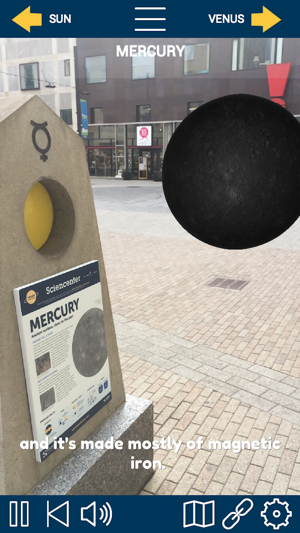 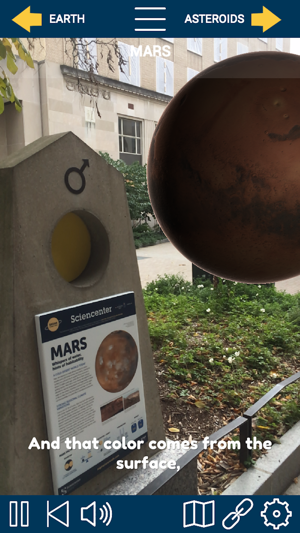 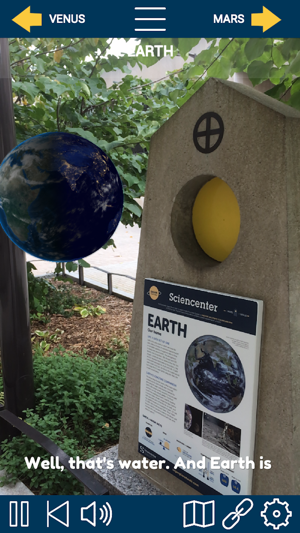 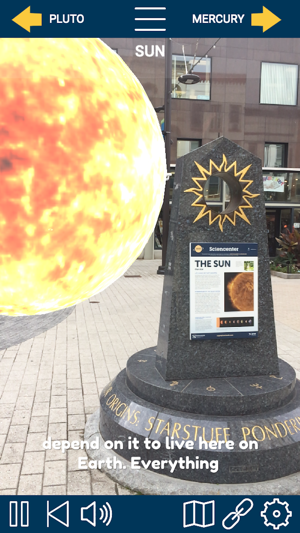 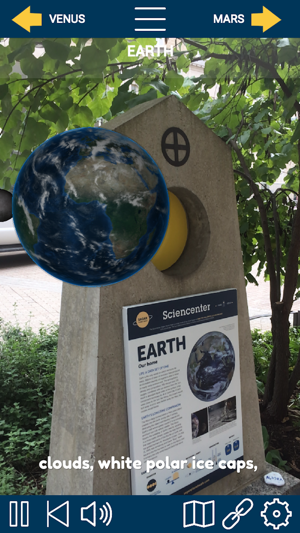 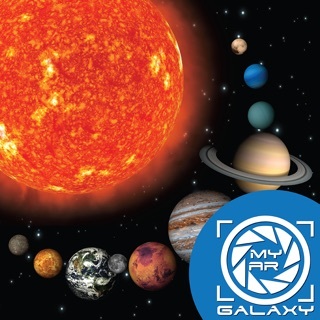 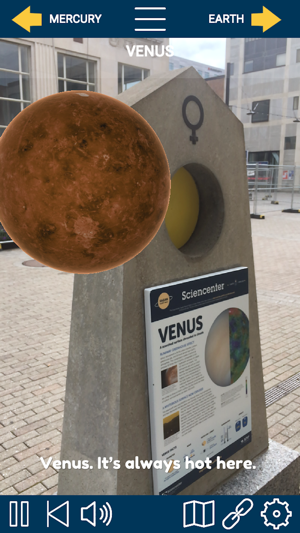 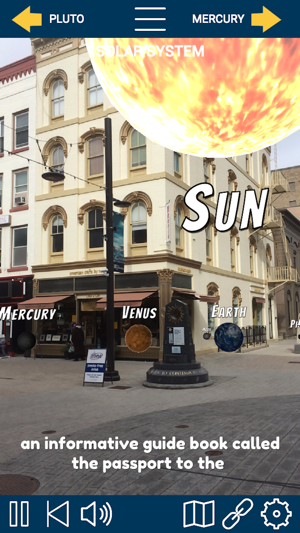 Sagan Planet WalkAR is an augmented reality enhancement of the Sciencenter‘s walkable scale model of the solar system located in Ithaca, NY. 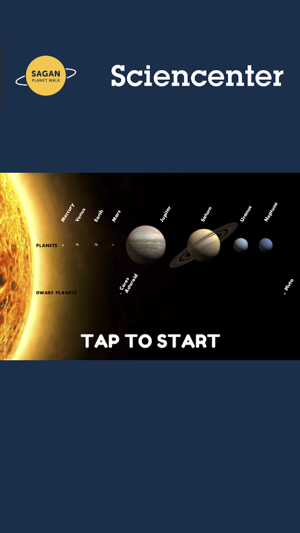 Join Bill Nye, The Science Guy, as he guides you through an inspirational audio tour of the sun, eight planets, and dwarf planet Pluto. 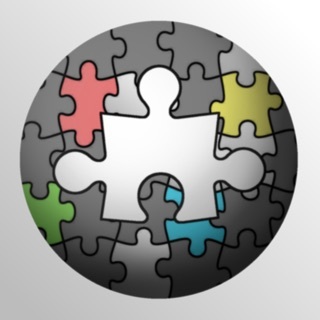 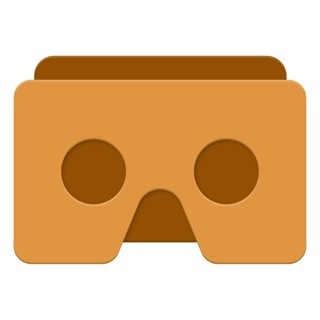 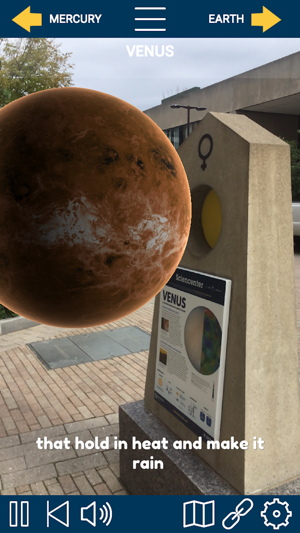 As you arrive at a kiosk, explore 3D images of each planet, read factoids on our solar system, find links to more information, consult maps of the tour and more.